As much as we may criticize our schooling system, the reality is that a vast majority of parents from the socioeconomically weak sections send their children to schools with big hopes. They wish that schooling will set their children them up for a fair chance at life - a fair chance that each of us who can read this got because of our schooling. 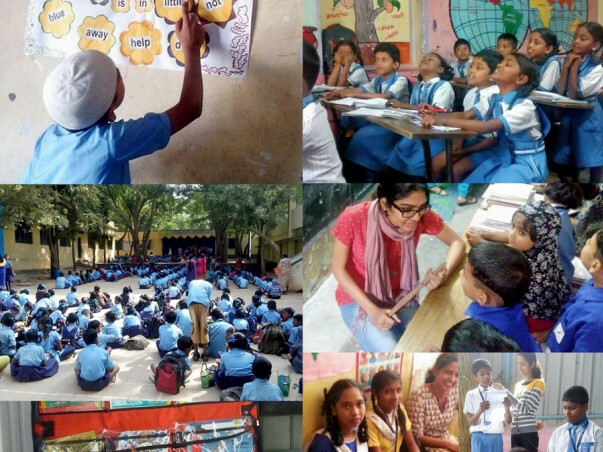 I am part of a team that has immersed itself at the ground level in a small set of schools this academic year.These are schools deep within the intestines of urban Bengaluru, educating students from low-income families. We named our intervention as School transformation and Empowerment Project (STEP). Our current reach is 3000 students and 100 classrooms across 7 schools. It's been an exhilarating journey so far. We covered so much ground and forged some key partnerships with like-minded people and organisations to maximise impact. And we plan to expand the scope of STEP with more schools in the coming academic year. About MANTRA and our work: MANTRA Social Services, is a social enterprise registered under Section 25 of Companies Act. A quick overview and testimonial from our partners/stakeholders - click here. A more detailed report on our work can be found in our half-yearly report - here. Want to do something for the cause? 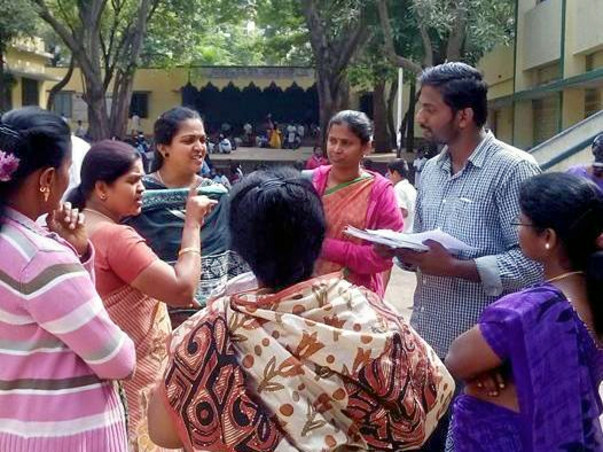 We plan to strengthen our team and expand the scope of STEP to more schools in the coming academic year. Help me raise funds to support our work. To us, every contribution, big or small is important.